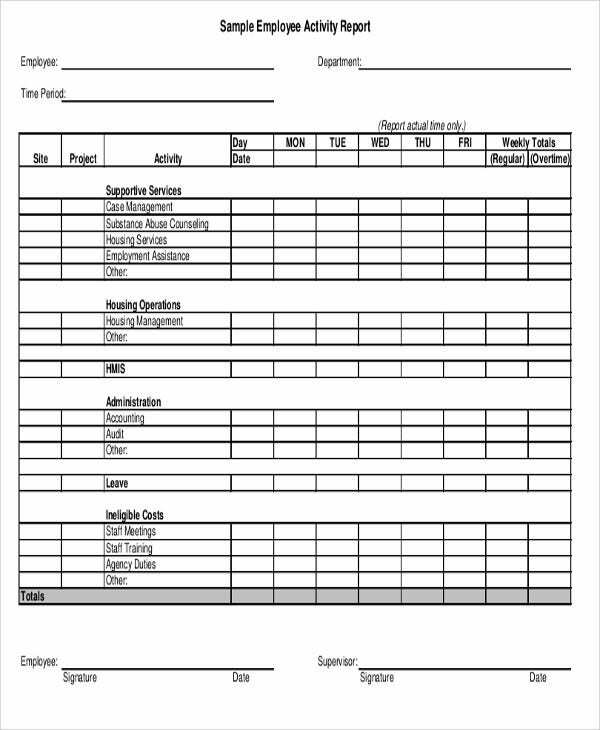 Whether it’s manual labor or a different nature of a job, a workman should always have a designated employee report that should be useful to keep track of personal records as well as to keep the company updated of their employee’s progress. 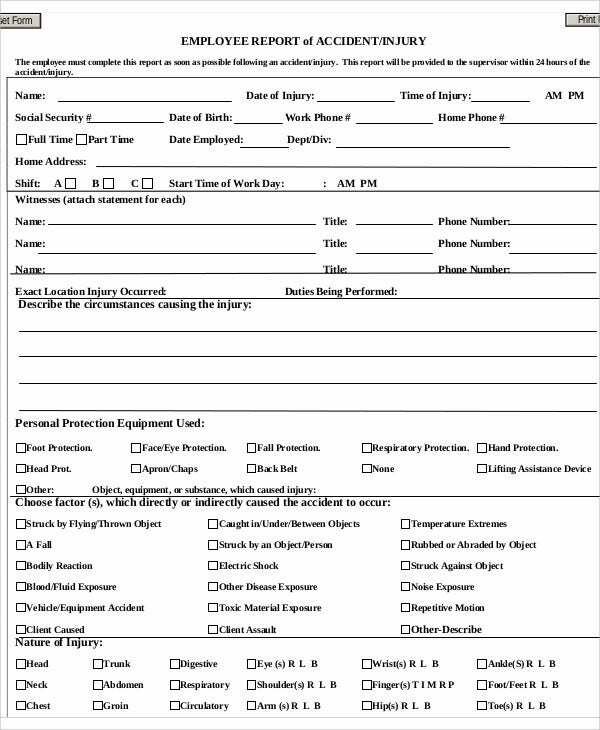 Any company worth its salt involving hired men and laborers should always provide for a standard employee report templates for all legal and formal purposes. Every wage earner has a right to transparency for the breakdown of their pay or perhaps a report summary of their performance. 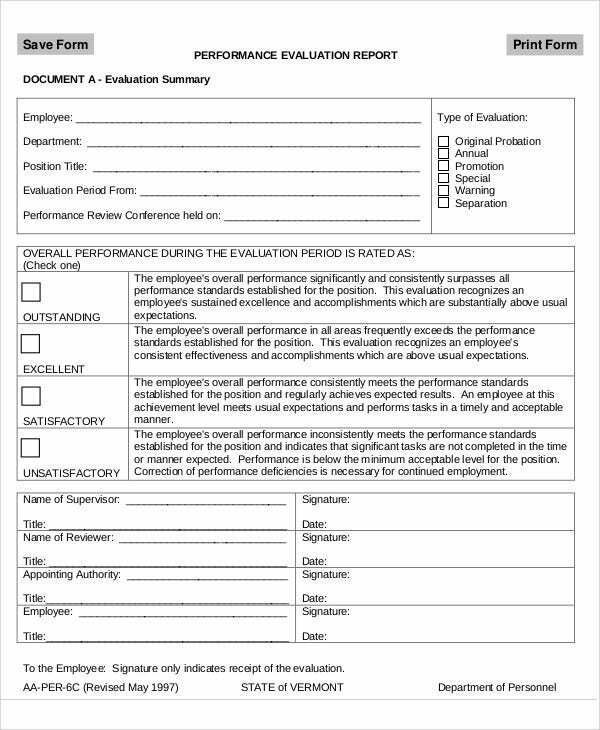 Every company has a certain employee Report Format that could best summarize and reflect employee progress and productivity. 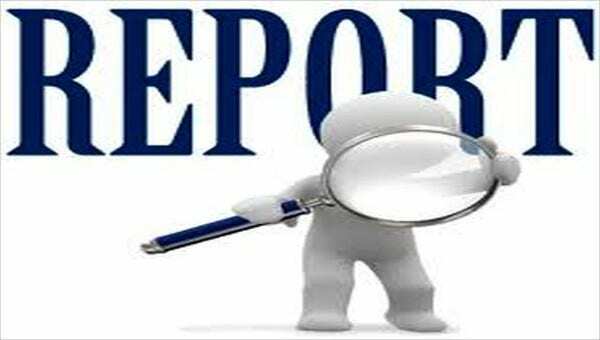 One needs to know that an employee report is designed to be of use not just for legal purposes but also for personal concerns of an individual. Compensation Concerns. 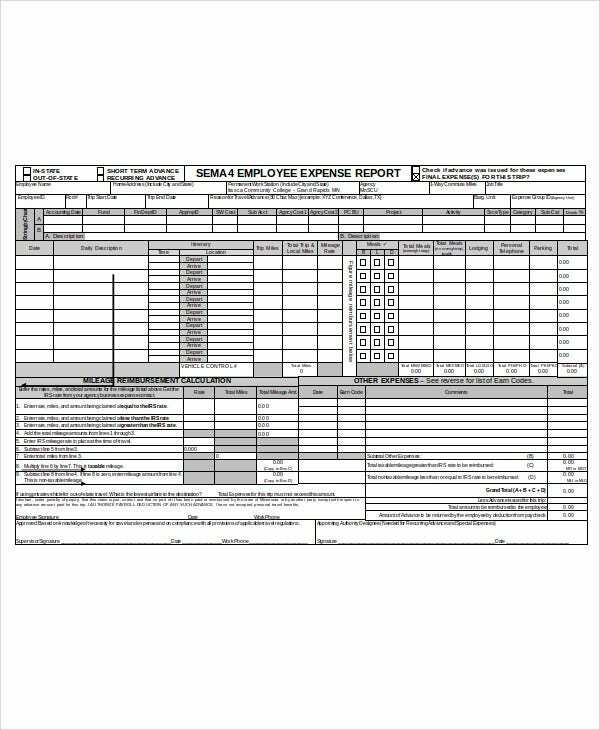 An employee could ask for his or her employee report templates should provide for the breakdown of wage as well as a complete summary as to why they have arrived at a certain amount. Promotion reference. 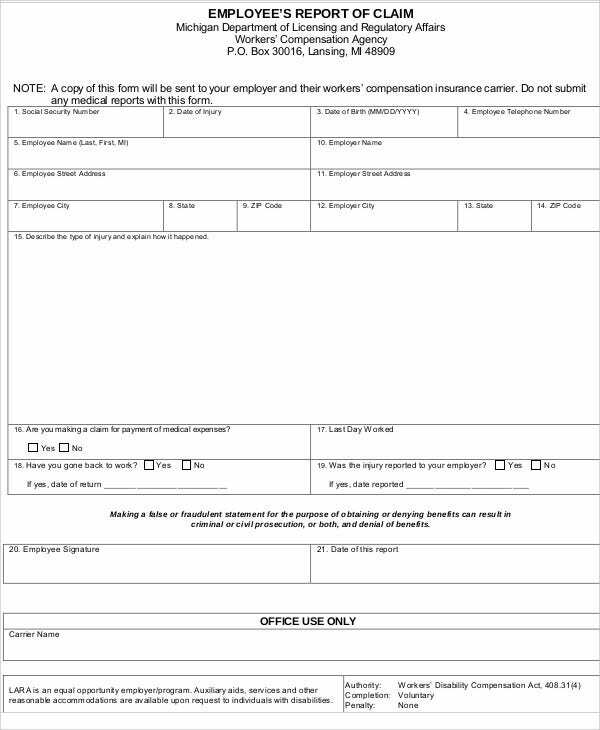 If an employee wishes to apply for a promotion, he or she could request for an employee report which would reflect employments records as well as performance and other credentials. 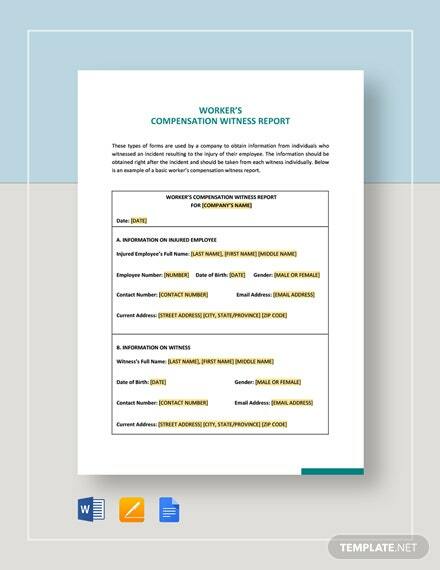 Our report templates could be of great help to employees who wish to ask for reviews regarding their work performance. 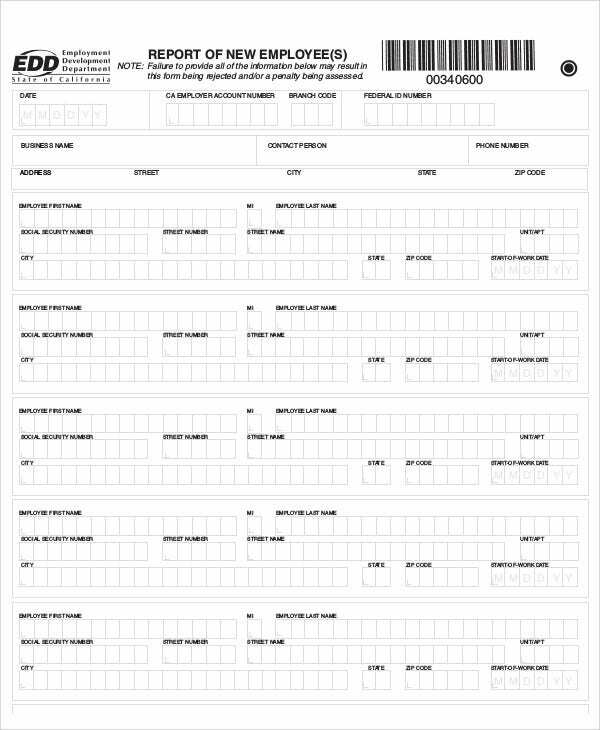 Employee forms could also be perfect tools to keep records and as well as checklists. Key evaluation references. 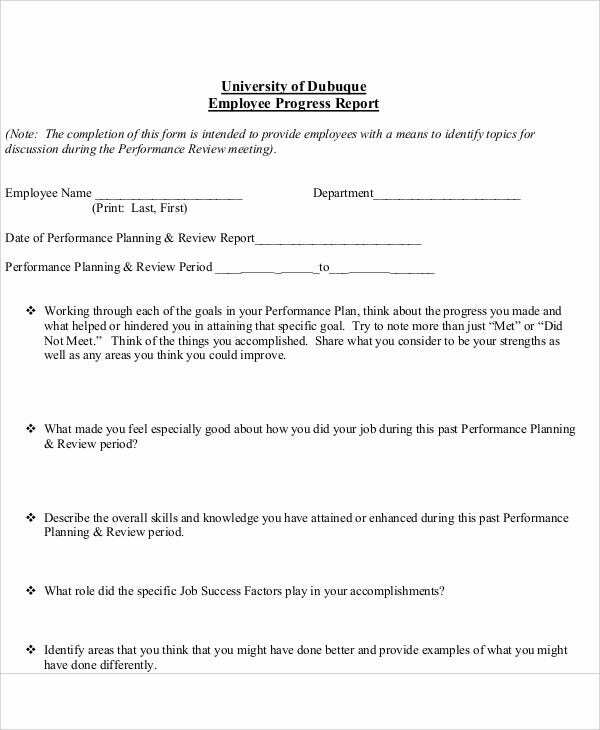 Before you start writing an report, see to it that you already know how you would evaluate them. It could be in terms of attendance, work efficiency, and a lot more significant key references. Innovative and printable templates. 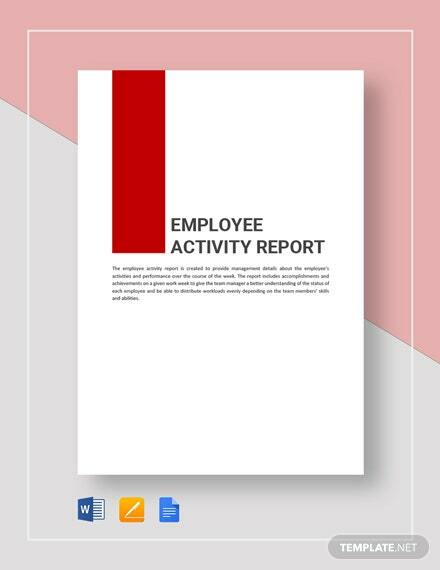 If you already have an outline of your content in mind, it is best that you make use of ready-made templates to make writing employee reports easier for you. Our templates guarantee you quality templates even for Marketing Reports. Keep it simple. Only include those factors that need evaluation and no less in the employee report. 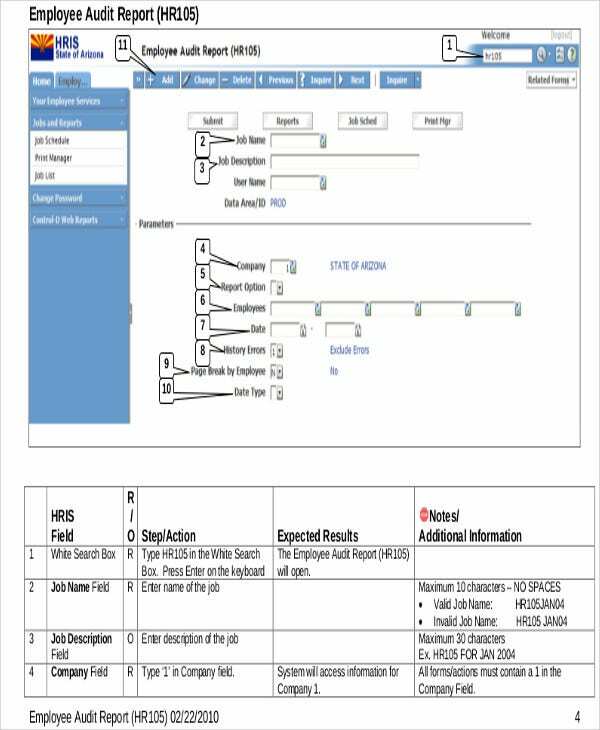 Simplifying your reports would definitely make work easier for you. Arrange in a particular order. Come up with a particular order when writing employee reports. Your analysis or conclusions from an employee report could be easily interpreted if you plot in a particular order that could be helpful to you. 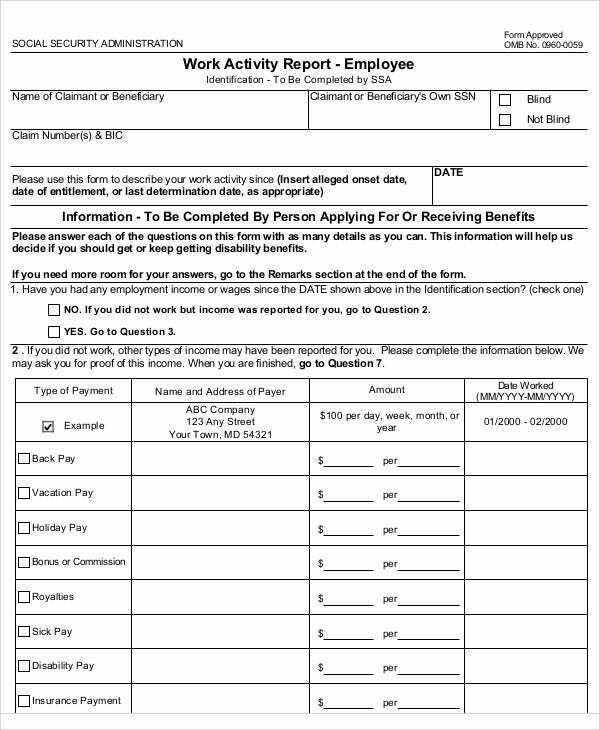 Use employee report templates. 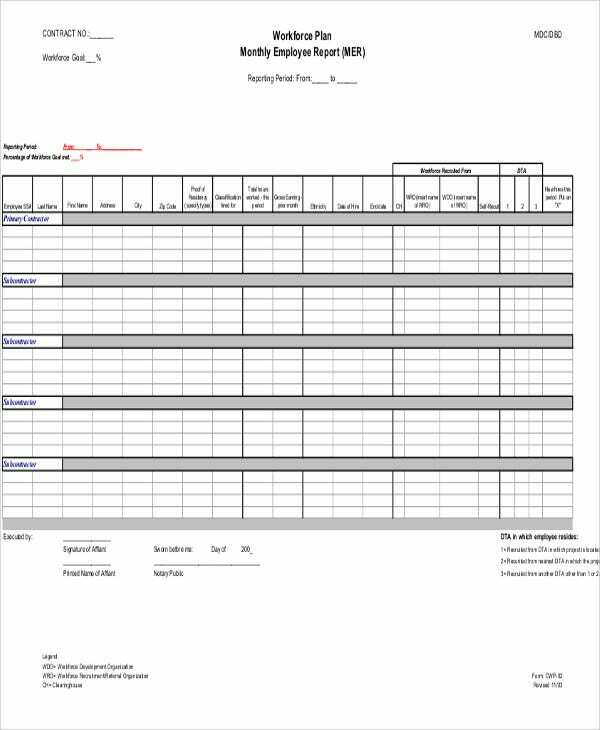 Templates could already provide you an organized outline as well as relevant content for all your employee report needs.